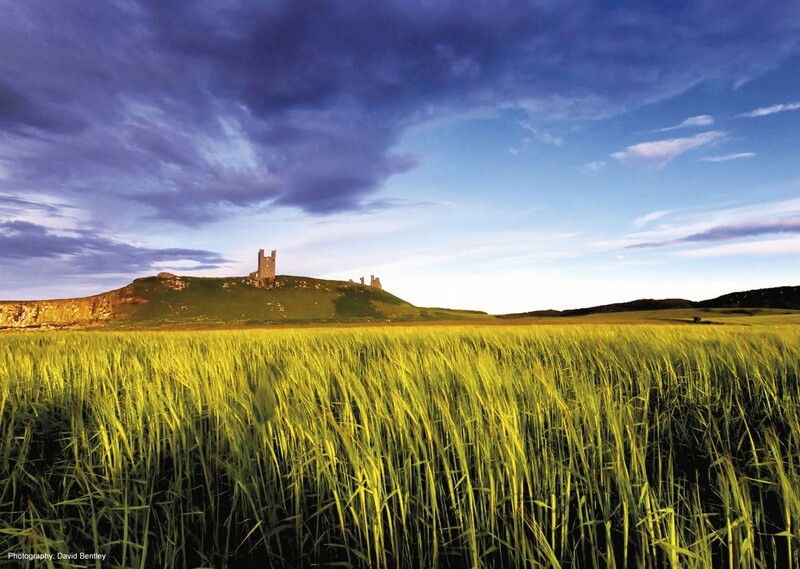 Nicknamed "the Secret Kingdom" due its sparse population and little known wonders, Northumberland is a county of untamed open landscapes and rugged seascapes, dotted with castles and home to an abundance of wildlife. 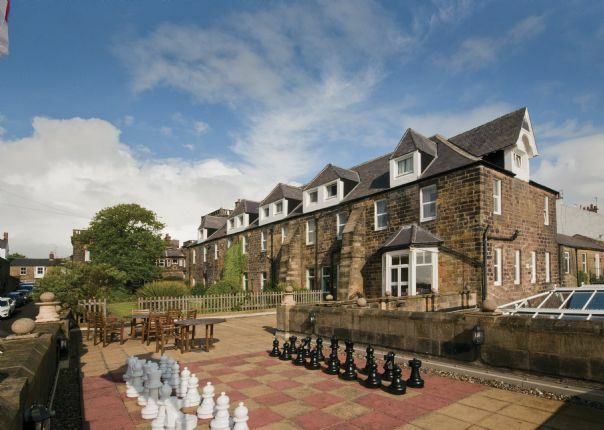 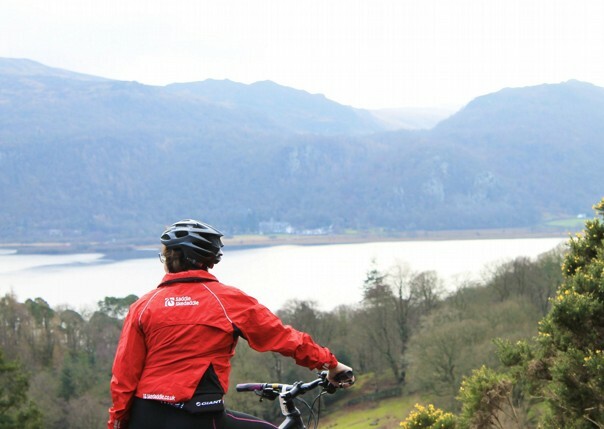 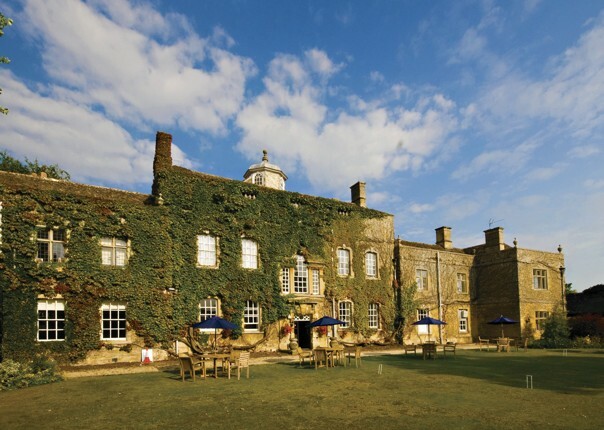 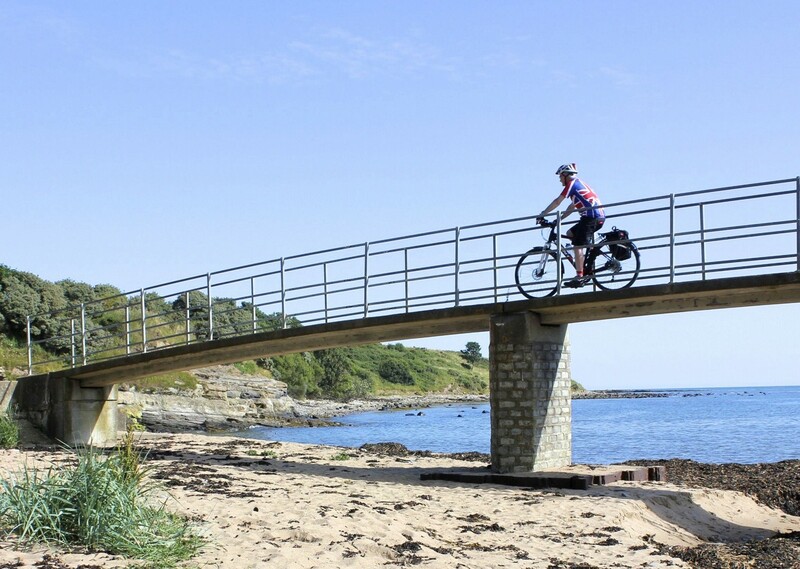 This fantastic cycling holiday will be based out of Nether Grange, HF's Country House located in the wonderful seaside village of Alnmouth, remote enough to retain its quaint, picturesque character, but also easily accessible by all forms of transport. 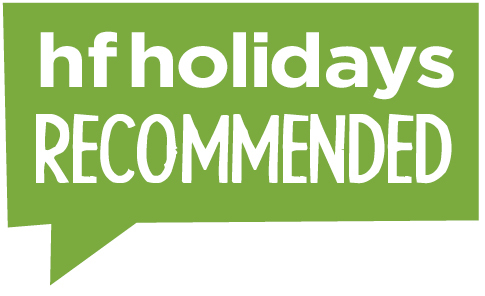 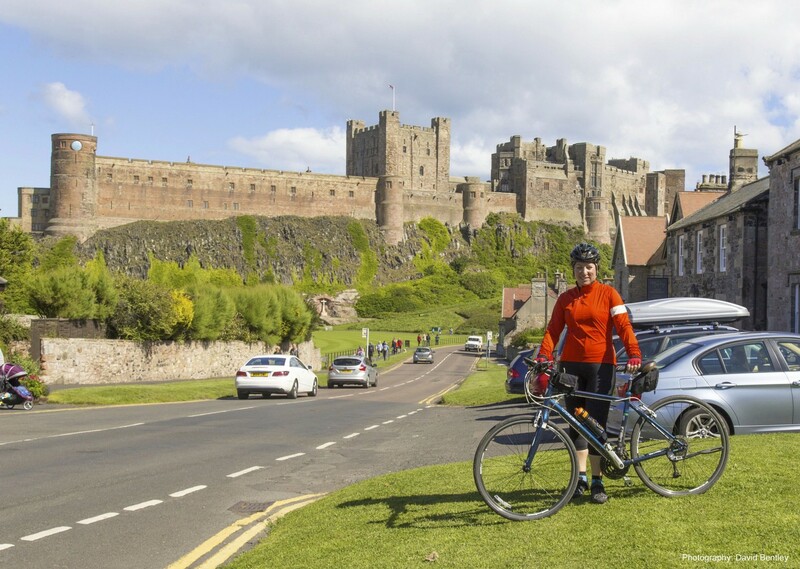 Over the course of your trip, you can follow sections of the Coast and Castles cycle route that runs from Edinburgh to Newcastle-upon-Tyne, using quiet country roads, purpose-built cycleways and some short off-road tracks. 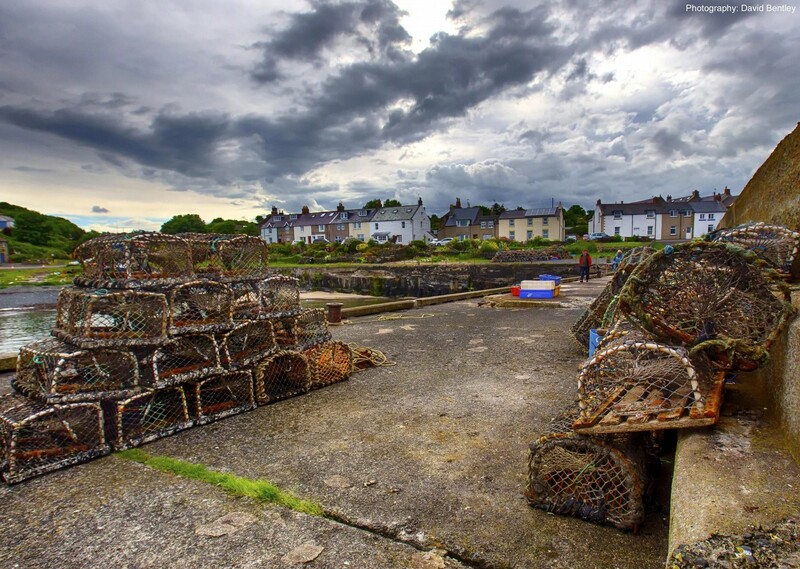 Warkworth, Alnwick and Dunstanburgh Castles are all possible destinations, along with the fishing village of Craster, famous for its kippers. 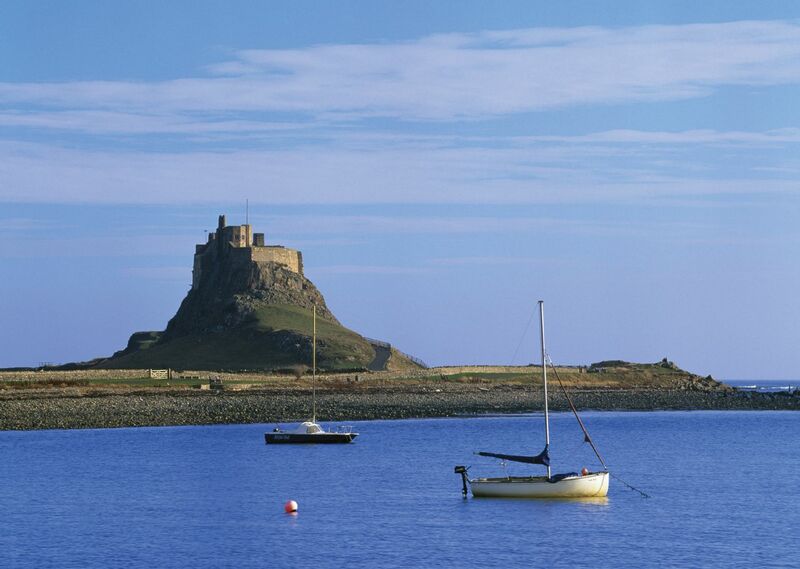 Tides and weather permitting, the Holy Island of Lindisfarne may also be a port of call, where you can visit the priory and contemplate the setting which saw the penning of the influential Lindisfarne Gospels. 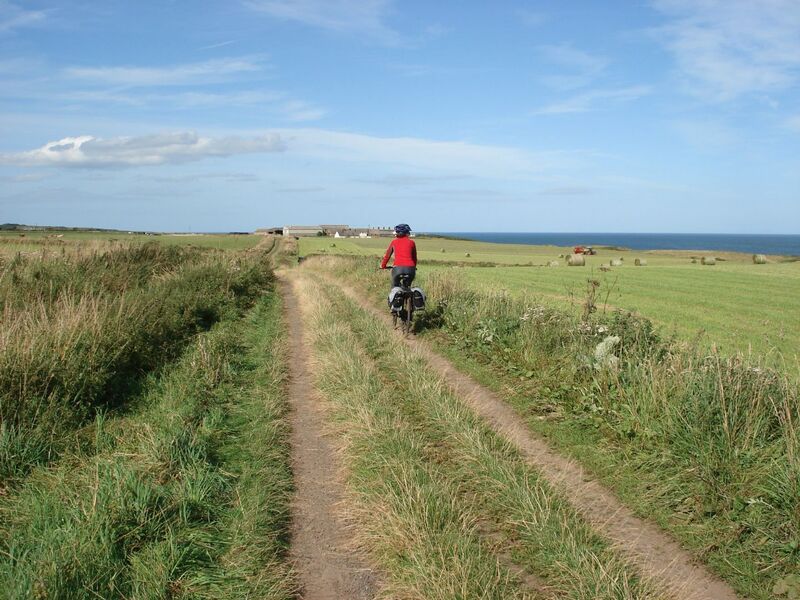 You might also have the opportunity to enjoy the wild solitude of the 7 mile long sweep of beach at Druridge Bay. 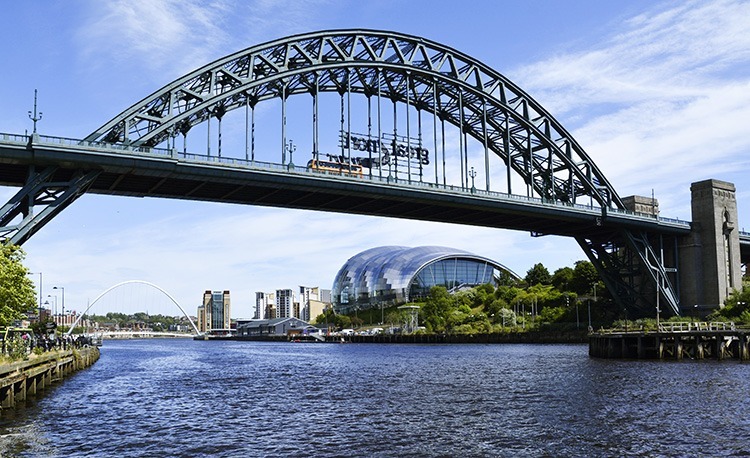 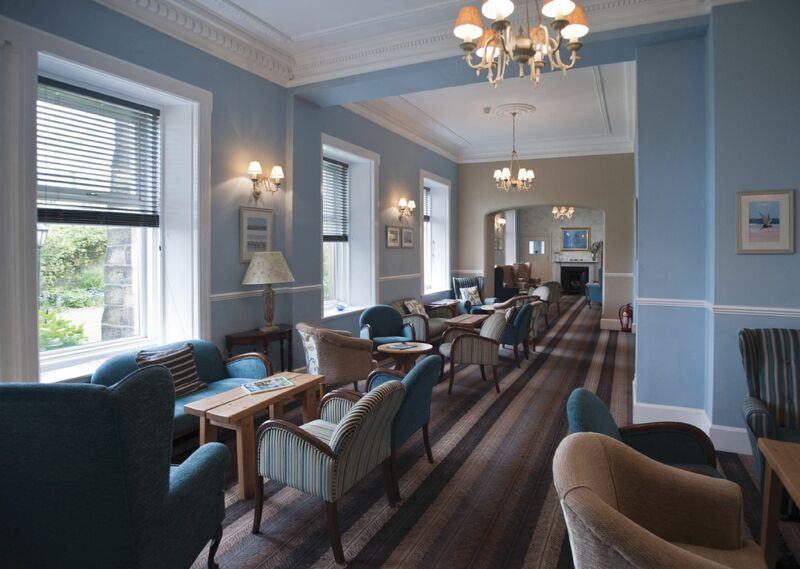 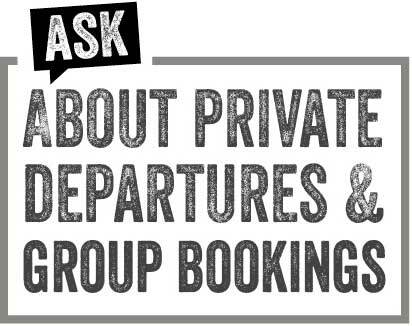 So join this wonderful tour of the Northumbrian coastline and countryside, all set in a friendly and social environment.